Will you have enough staff after the UK officially exits the EU on 29 March 2019? Whilst I am highlighting the impact of Brexit in this article, it has universal relevance for all CEOs operating their businesses in sectors where critical talent volumes are diminishing! You know all the stats surrounding lost productivity, reduced performance, increased risk, sub-optimal culture….. linked to stress, mental wellbeing, disengaged workers….. So I won’t repeat them, or link you to the myriad of credible research reports out there, because you’ve repeatedly read them. You’ve got up to five critical challenges on your agenda to satisfy shareholders, stakeholders, senior management, employees, and let’s not forget clients and/or consumers. So you can be forgiven for not prioritising investment in stress diagnosis and mental wellbeing yet. But everyone is continually asking you to. And maybe you haven’t because they haven’t positioned it correctly! What are you going to tell me that’s different then? So on top of everything you already know and are continually told, let’s surface what you don’t know. In fact let’s discuss what nobody knows! 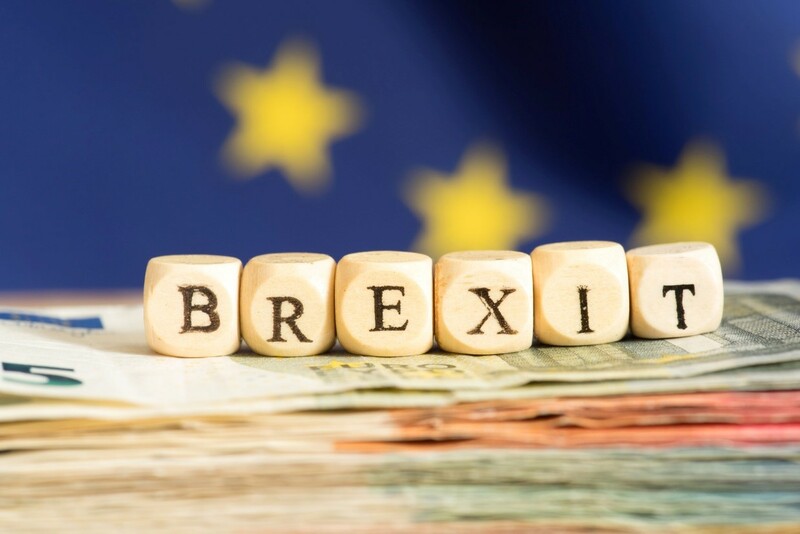 The effect of Brexit (probably one of your top five) on your ability to maintain as close to 100% workforce establishment as possible to meet your critical business objectives. Some of you are already reporting the impact of reduced immigration on attracting talent. Some of you are forecasting catastrophe following 29 March 2019, and others, a spike in growth. The Government and Bank of England are poised to revel in glory or jump in with fiscal stimulus, so any downturn can be weathered! But nobody really knows the full extent of what is going to happen. Consider Brexit actually turning out to be brilliant for UK business, creating a spike in the economy (either organically of via fiscal stimulus), which threatens the continuity of your business via a combination of reduced immigration and a much larger draw on the existing and emerging talent pool! A potential Double Brexit Bombshell in terms of having the right volumes of people in place, with the right capability, at the right time! And this has what to do with mental health? So what’s this got to do with mental health and employee wellbeing? An incredible amount to be fair because the best defence for any squeeze on talent is to initially focus on retention, not attraction! That follows. · treatment and behaviours are unacceptable. These and other reasons can be measured and validated by understanding workforce stress hierarchies, because they create stress. It is stress beyond stress tolerance that translates the impact of the above into mental and/or physical illness, which is often the final straw and catalyst for people exiting. To enjoy optimum retention rates you need to fix the issues that generate stress. Traditional stress surveying can go part of the way to surfacing what you need to know and where you need to focus, but many criticise the results as subjective, especially when large groups of people in an organisation are disengaged or fearful for their jobs. The analysis and diagnosis needs to go much deeper and be surrounded with a robust and aligned mental health strategy, then mental wellbeing programme. If you can diagnose, you can fix and prevent. If you can fix and prevent you can retain. If you can retain you can build. · positive brand virility across LinkedIn, Facebook, Twitter etc. · brand advocates recommending brilliant people to work for you. All things that are the cornerstone of an optimal attraction strategy. You fix retention, you optimise attraction! It doesn’t work the other way around I’m afraid. Upgrading your resourcing strategy to pile people through the front door to a suboptimal employment ecosystem, then hoping they stay, wastes valuable time, resource and investment. Hence in times of crisis, your retention strategy is much more powerful and important than your attraction strategy! It must be your priority. You must retain your most important asset, and develop your most important asset, which will in turn help you attract more of your most important asset – putting your business in a much better position than most in the run up to, and aftermath of, 29 March 2019! It’s sad that the majority response I have had during previous discussions on this subject has been quite damning of organisations, with many suggesting employers will leave things too late (just like GDPR, two have told me). When do I need to react? Time is running out and you know the potential conversation with your board better than me. Will it be a case of; react now and apologise later if the risk didn’t materialise, or don’t react now and apologise later if your ability to operate is severely hampered, potentially compounded by your peer competitor group reacting faster? After 20 years in senior resourcing and HR positions, the last two immersed in the psychology of stress, mental wellbeing and retention, I am ideally positioned to provide trusted advice and solutions. I can’t help everyone though because there is only one of me, and the UK hits the Brexit button on 29 March 2019 as things stand so time is most definitely against us!